With their season well on its way, don’t miss another game of Gamecock baseball! Enjoy snacks and refreshments in the beautiful spring weather while watching the beloved American game. Our Gamecocks have an overall record of 15-11 and need support of their fans for further victories. All can view the home games at Founders Park. Click here for more information on the Gamecocks and their schedules. You don’t have to go all the way to New York to see Broadway…instead, just come to Columbia and witness the show Motown the Musical! Motown the Musical tells the story of Berry Gordy and his hard-earned success in the music industry. Gordy worked in many different careers, including boxing, until he found his passion in the music industry where he founded Motown Records. Motown Records recorded artists such as Marvin Gaye, The Temptations, The Jackson 5, Michael Jackson, and Stevie Wonder. This story is surely one to encourage its viewers to achieve their own American dream! Click here for more information on show times and tickets. 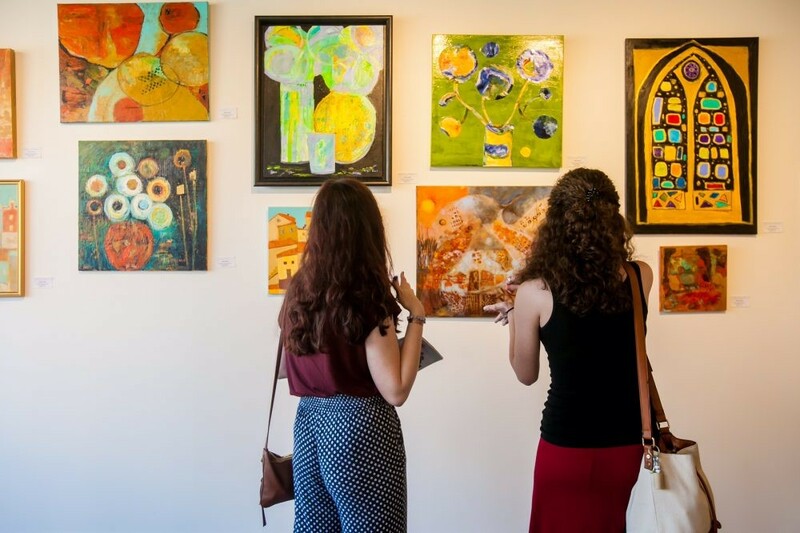 Come to Columbia Open Studios to view the original masterpieces of local artists! On April 7, from 10 am to 6 pm, and April 8, from 12 pm to 6 pm, these art pieces will be displayed for all viewing pleasure as spectators are able to investigate the methods and inspirations of these artist. Each of these artists and their works are found in different locations, although the mass majority of them are in the same general area. This self-guided tour is completely free of charge. To make the experience even more exciting, go to the Columbia Open Studios Preview Party on April 5, from 7-9 pm, where one can meet the ingenious artists behind the whole event. Click here for more information.